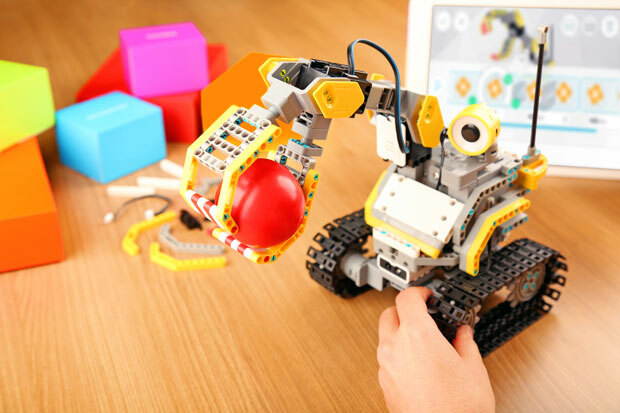 Meet the UBTECH Jimu Robot BuilderBots: another STEM kit designed to get your children familiar with technology and coding. It can be used to make GrabberBot, DigBot, or your own creations. You get 4 servo motors, an infrared sensor, and and 357 snap-together parts to get started. Your kids get an app with 3D instructions. These robots can be programmed using a drag & drop interface. 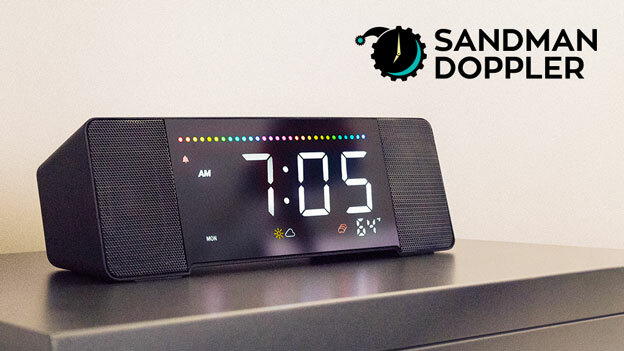 You can get yours for $99 at this time.